What's happening at The Paddock? 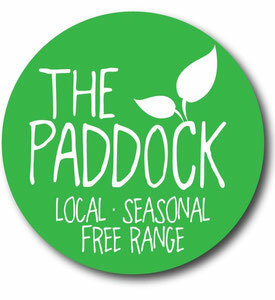 Follow our live feed from Instagram @The_Paddock_Kyo to keep up to date with the latest pics from The Paddock. Follow what we are cooking, planting, sowing, what's going in this week's veg boxes, or down on Laura's allotment and what the animals are all up to right here!